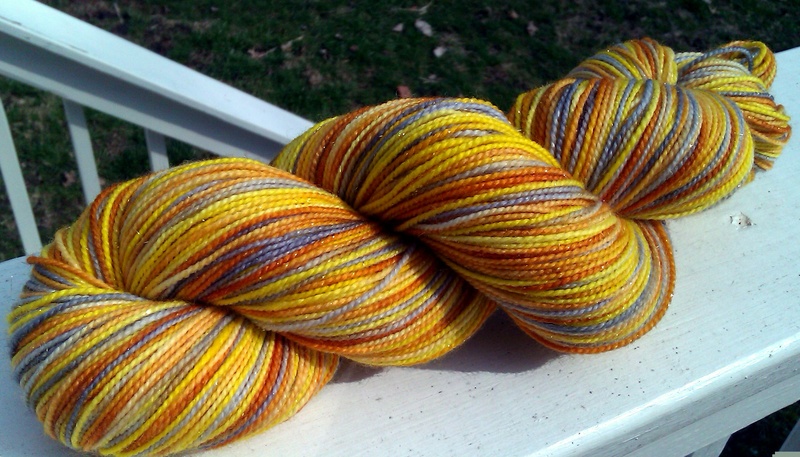 This is Meta-Crisis on Astral, the new gold sparkle sock yarn. It’s pretty fantastic and it’s hard to capture those sparkles. Regenerate is another new Who colorway coming in on Wednesday but there are no photos of it to tempt you with just yet as it’s still drying. In more Who news the first shipments of the Spring 2011 club shipped over the weekend. I am crazy excited about this colorway. It’s fantastic and the goodies were pretty sweet too. I can’t forget the other clubs because those are a labor of love as well. 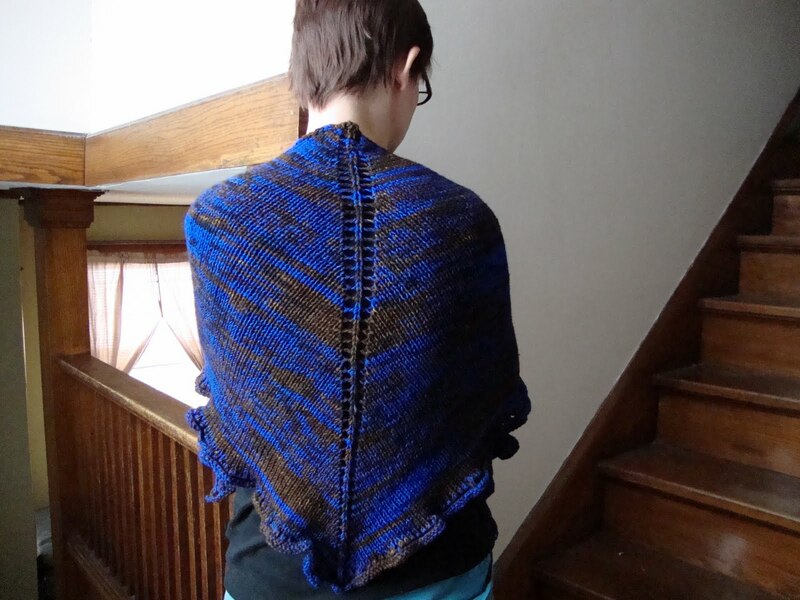 This month’s Tonal is beautiful and I am very pleased with how I dyed the inspiration for this month: Beware the Ides of March! My Random Fandom friends are getting spunky in the thread on Rav and looking forward to April on Swagger. Here’s a hint: I don’t know if it’s art, but I like it!